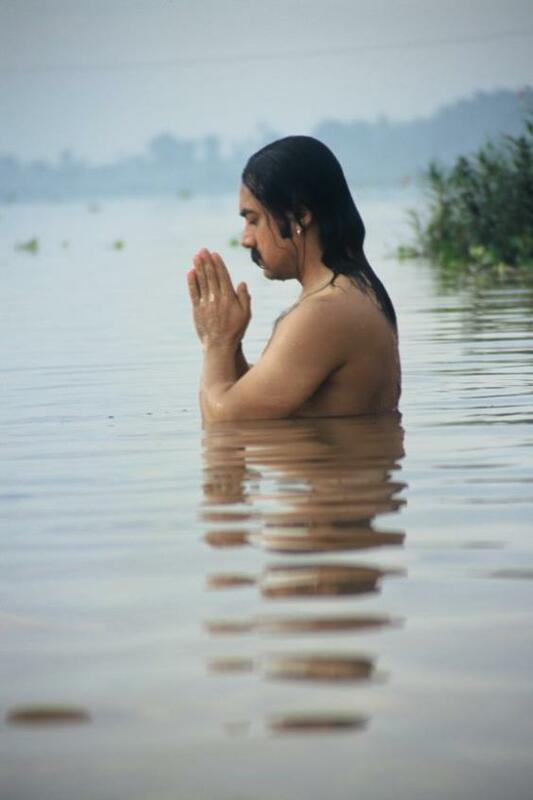 Rajiv is twin brother to Nisha, and son of the river Shakti. While he is a native of Tanus, he rattles off information of other places often enough to suggest that he's experienced when it comes to travel. But what does one expect, when speaking of river gypsies?